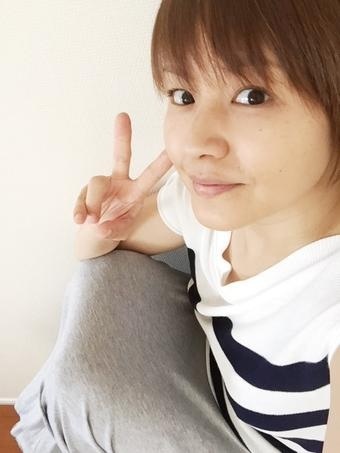 On May 7, Nakazawa Yuko announced through her official blog that she has given birth to her second child, a baby boy. She happily commented, "The moment I heard my son's first cry, my eyes overflowed with tears just like when my daughter was born. Right now, I can say that I'm really relieved. I want to thank my son for being born healthy." She also thanked her family, fans, and the hospital staff for supporting her throughout her pregnancy. Nakazawa, who is currently 41-years-old, married a non-celebrity man in April of 2012 then gave birth to their first child, a daughter, in November of the same year. haha from hoping to get married to two kids! YUCHAN!!!! 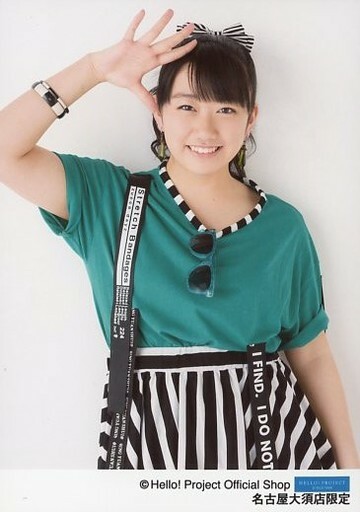 one of the baddest ladies in H!P History! 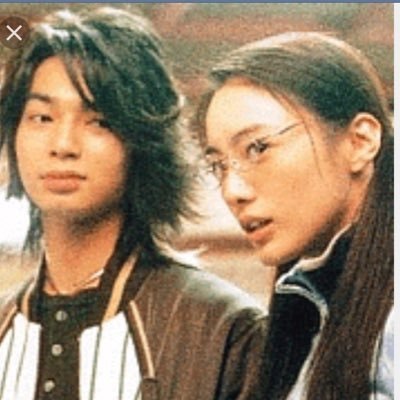 Just finished rewatching “Gokusen” Season 1 (2002) and a shout out to two actresses that had parts in the series. 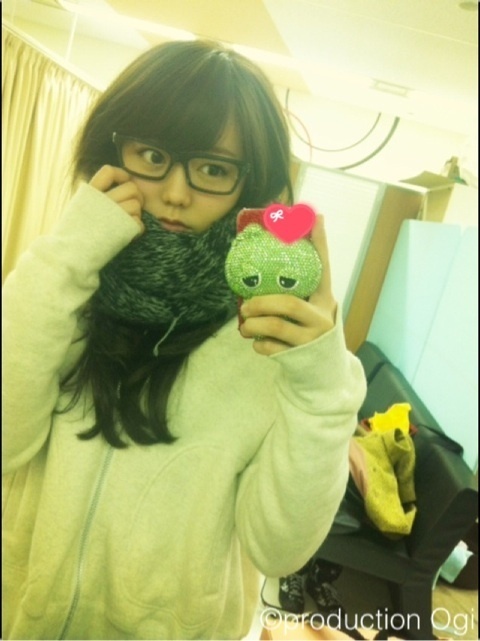 As a guest star, then Sixteen year old Yui Ichikawa played the younger sister of Jun’s Character. And she was gorgeous, and convincing in her part. on her character. First class acting Yuko san! Good job to all involved! And if you haven’t watched Gokusen, give it a try!